How are low oil prices affecting your business? 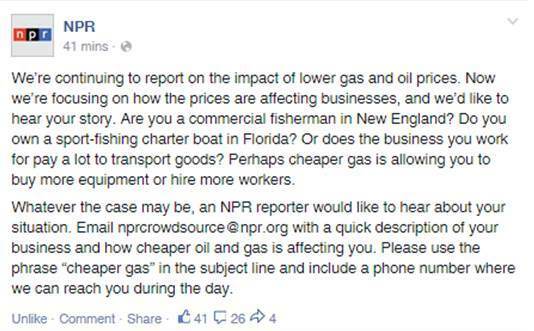 NPR wants to know how low oil prices are affecting your business. 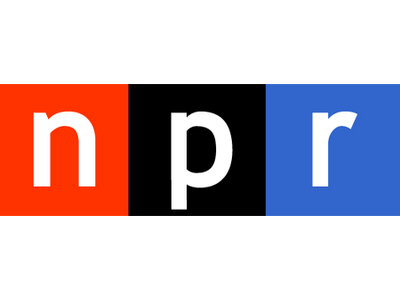 If you’d like to contribute, email nprcrowdsource@npr.org.